We have just returned from Camping de Mathevies in The Dordogne, France and from our home in the North East of England that was around a 15-hour car journey. 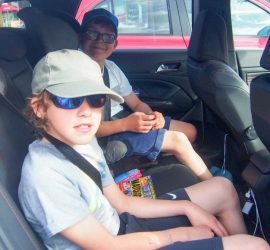 So I thought I would share with our top tips for surviving a long car journey with kids. I recently learned that youth hearing loss was on the rise due to the increase in children wearing headphone and earbuds. 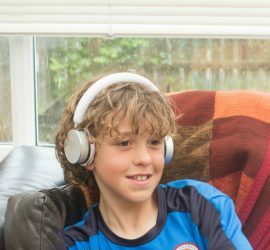 As a Mum to two boys who often wear headphones as they want to watch or listen to different things this really concerned me. So we have been putting Puro Sound Labs volume limiting headphones to the test. 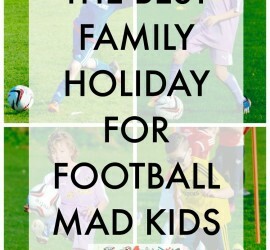 Both of my boys are sports mad and with half term on the horizon I have been looking into things we can do as a family that is of interest to my difficult tweens! 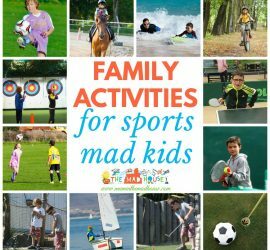 Yes, they could do these activities on their own, but we are all about having fun and making memories as a family. There is nothing more magical than a story and imagine being told a tall tale from the top of the tower. 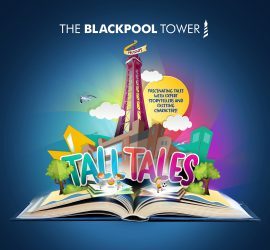 Yes, really this extra special experience will take place on Saturday mornings throughout May and June at the top of the Blackpool Tower. When was the last time you had a great experience in a hotel as a family? How do you go about choosing a family friendly hotel? I know how important it is to feel comfortable when you are staying in a hotel when you have children. I am delighted to be working with Laterooms and to be able to share with your this year’s Best Family Friendly Hotel of the year. Over the October half term we spend 5 days at the amazing Potters Leisure Resort and I have been wondering just how to put into words how much fun we had and that is why this review has taken so long to get live! Everytime I re read it I wanted to add more. So if you are currently thinking of a holiday take a read and see just what we thought. My boys are big Blackpool fans. We went back this summer for second year running and had a great time. 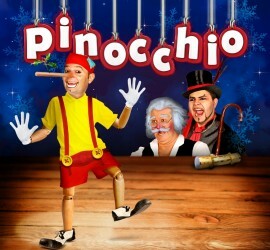 There is so much to do and enjoy and this summer for the first time since I was a child we visited the Blackpool Tower Circus and each year they have a panto which runs from 22nd November 2015 to 17th January 2016. 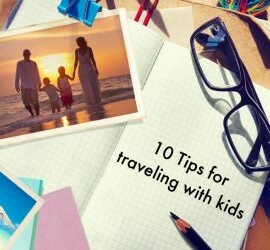 I love traveling with my family, but it wasn’t always that way. I used to get quite uptight and anxious about it. It was such a chore remembering everything. I have managed to control my anxiousness with lots of planning and some great tips. So in collaboration with Holidaysafe.co.uk, I am going to share them with you. Blackpool, when I mention it to you what do you think? 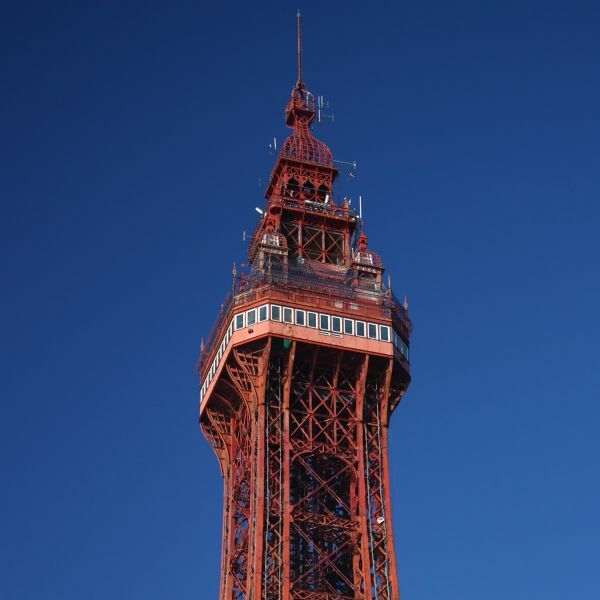 We have just returned from our second visit to Blackpool with the kids, after an amazing visit last year. Both of my boys love Blackpool and all the attractions, but as they are getting older so are their tastes. 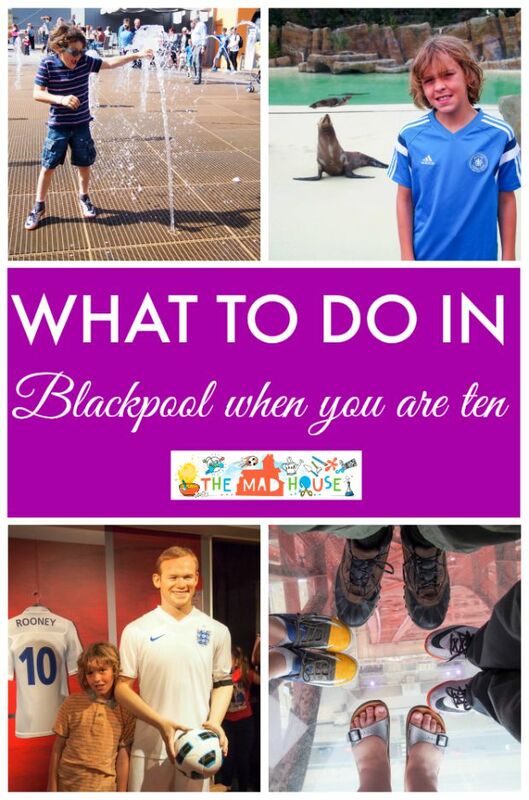 So what is their to enjoy in Blackpool when you are ten.